Valentino is Coming Back With Style!!! I am so excited that Valentino is going to make a comeback!! !…… In September!….. The fashion designer will be celebrated at the New York City Ballet‘s fall gala and will design costumes for 3 ballets!…….Sarah Jessica Parker and Giancarlo Giammetti are going to co-chair the event! “There is so much beauty in the ballet, the grace, the fluidity. 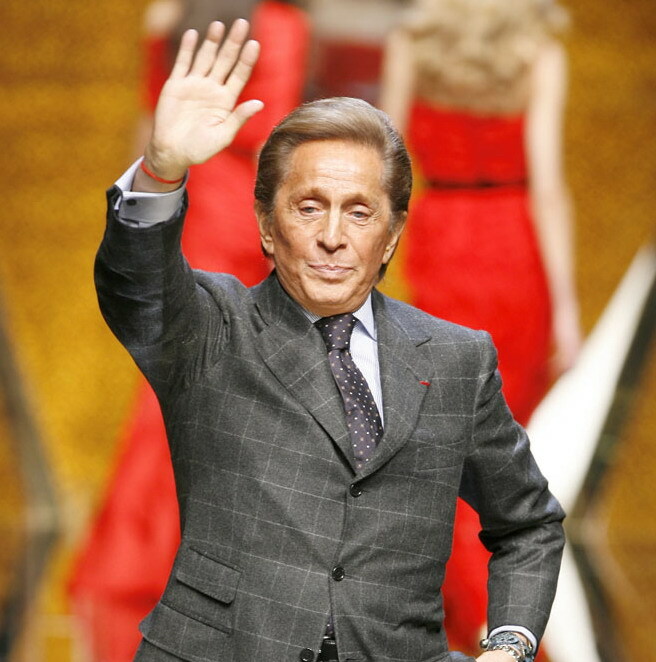 (I am honored to) celebrate my work in this way, and I am very passionate about the design of these very special costumes.” says Valentino. I can’t wait for his return and I hope that The Royal Opera House Muscat will one day bring at least one of those ballets here so that we could enjoy his beautiful creations live!! !